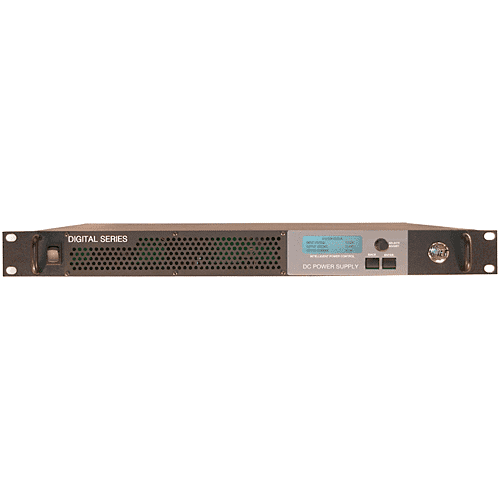 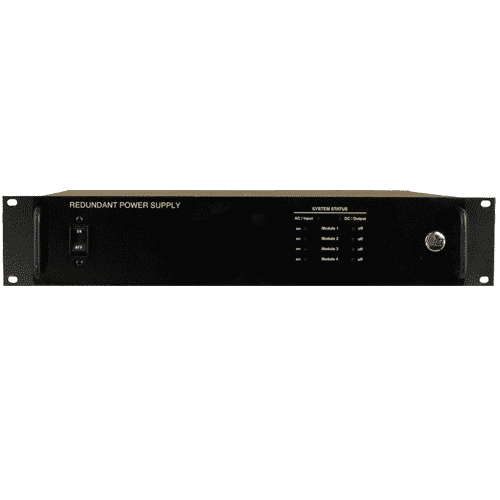 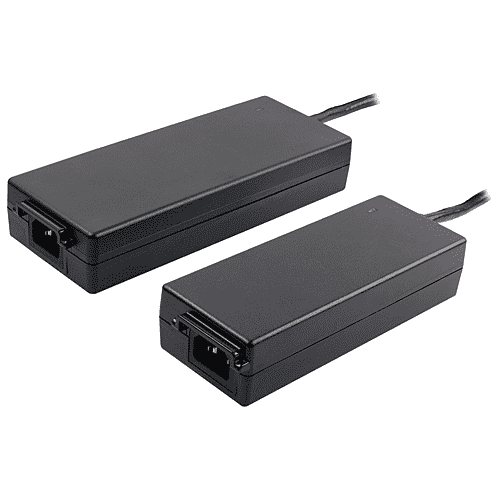 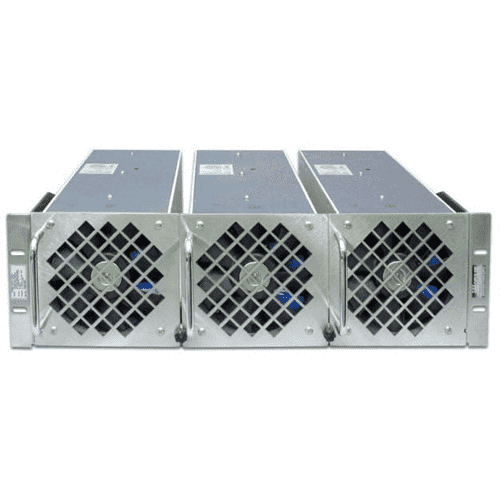 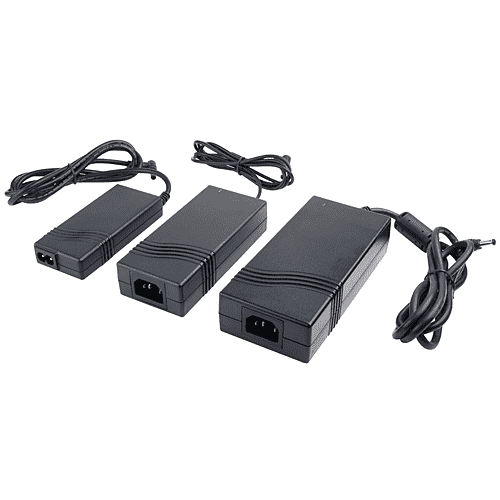 The ICT DIGITAL SERIES is a 1RU DC power supply with universal power factor corrected input that provides 675 or 1350 watts of output power at 12, 24 or 48VDC output at 90 to 93 percent efficiency. 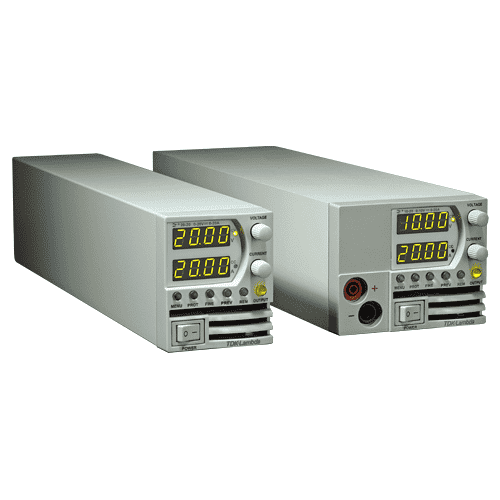 The output voltage and current limit can be quickly and accurately adjusted using the Intelligent Power Control interface on the front panel. 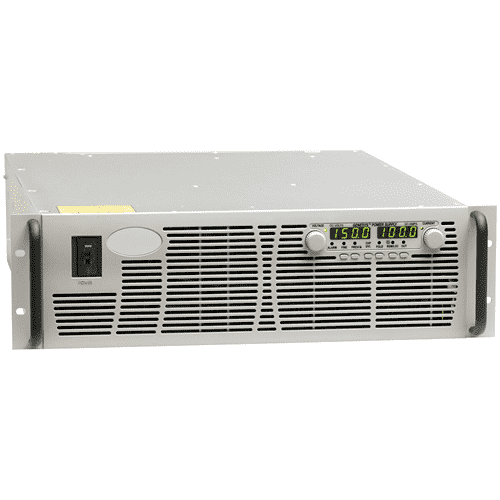 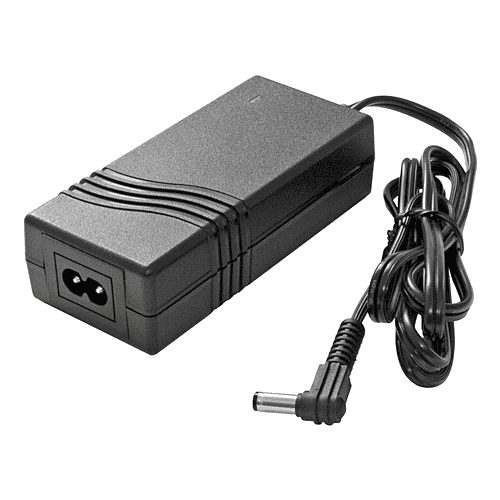 Optional battery backup provides automatic revert capability, and the LVD settings can be adjusted to suit the application requirement. 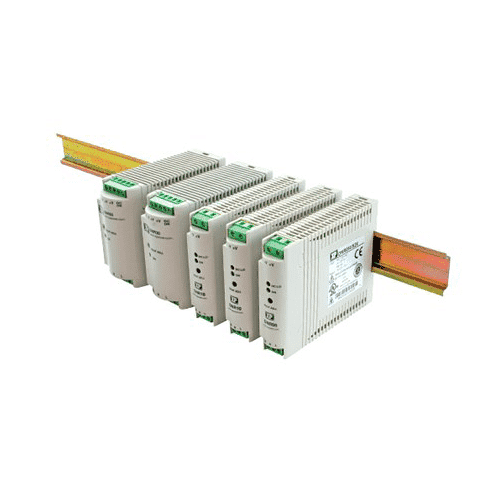 A TCP/IP Ethernet option provides complete remote monitoring and control of the power supply and all installed options. 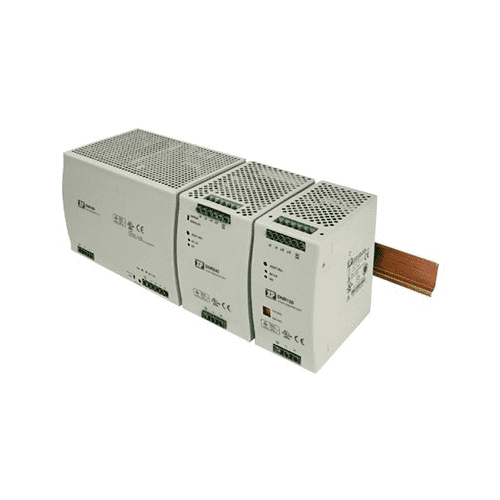 The ICT Digital Series is designed to provide the most reliable, flexible, innovative DC power solution available for communications, broadband, telecom, utility, transportation, process control, in-building DC power, and other demanding DC power applications. 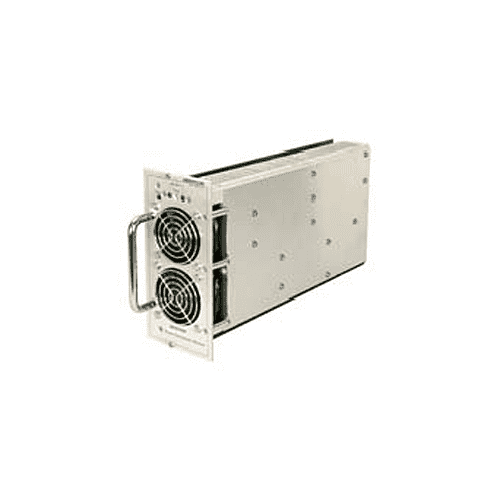 Operating Temperature Range -30 C to +60 C Derate 2%/ C > 50 C.